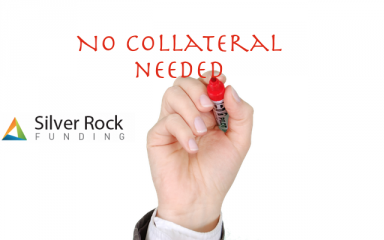 Trying to get a business loan online can be simple with modern options. 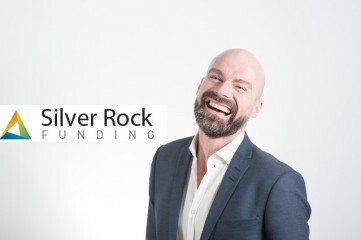 If you are searching for a business loan online, Silver Rock Funding is the best place to find one. 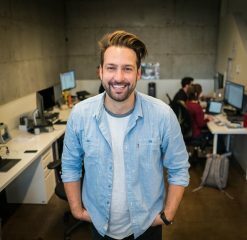 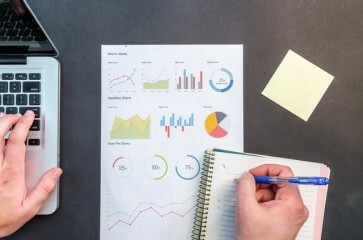 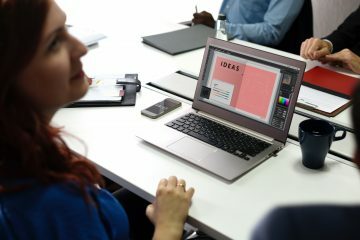 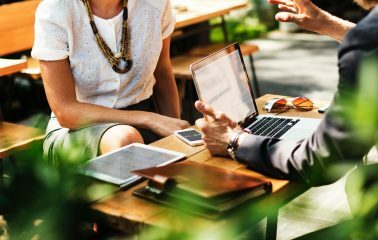 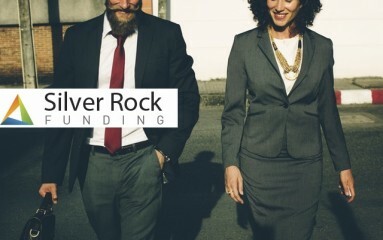 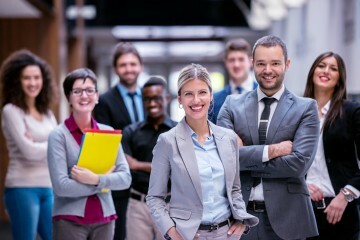 At Silver Rock Funding, we work with a network of lenders to help business owners (typically small business owners) get money for their companies.